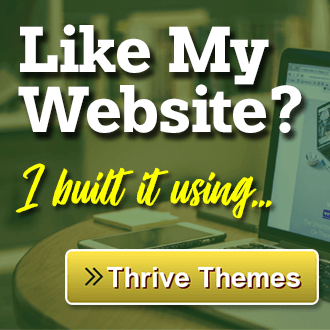 My 10K Model Review: Is it possible to earn $3K PER DAY? 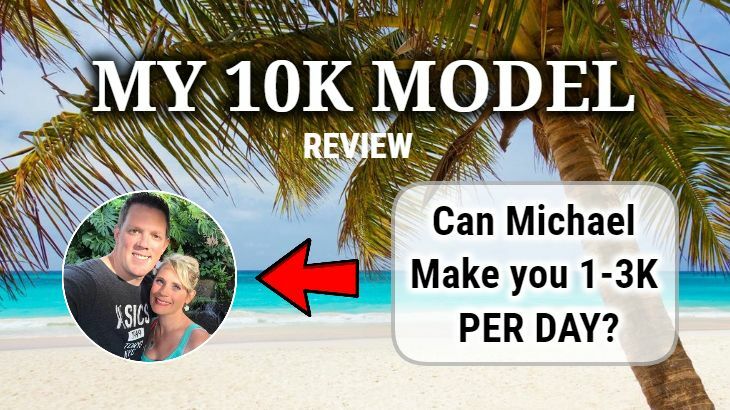 →My 10K Model Review: Is it possible to earn $3K PER DAY? 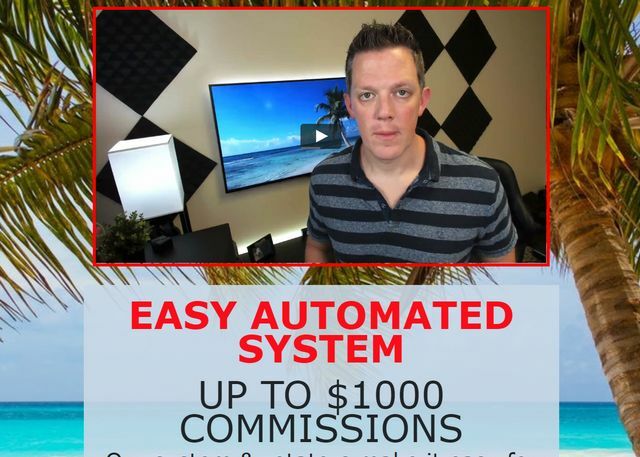 Michael Mansell claims that if you join My 10K Model, you can be making $1,000 to $3,000 PER DAY on a fully automated passive income. Summary: My 10K Model is not a program itself. It's just a sales funnel trying to promote a Ponzi scheme called Easy 1 Up. However, My 10K Model does offer some legit training and tools to help you make money with Easy 1 Up. The reason I don't recommend My 10K Model is because Easy 1 Up is not a legitimate and sustainable business. What is My 10K Model? ​My 10K Model is just a sales funnel Michael Mansell has put in place to promote another program called Easy 1 Up. Yes, Michael is an affiliate for Easy 1 Up. As you can see, what Michael is doing is to help anyone who joins Easy 1 Up under him to get more traffic to their sales page. These are some really useful tools to help you make money with Easy 1 Up. And Michael is not charging any fees for this because he is making his money through the affiliate commission once you join Easy 1 Up. How Does Easy 1 Up Work? In fact, I've written a review on Easy 1 Up a while ago. You can check out my review if you want more detailed information. I'm just going to give you a brief summary to help you understand the whole system. Different membership level has different training resources included. 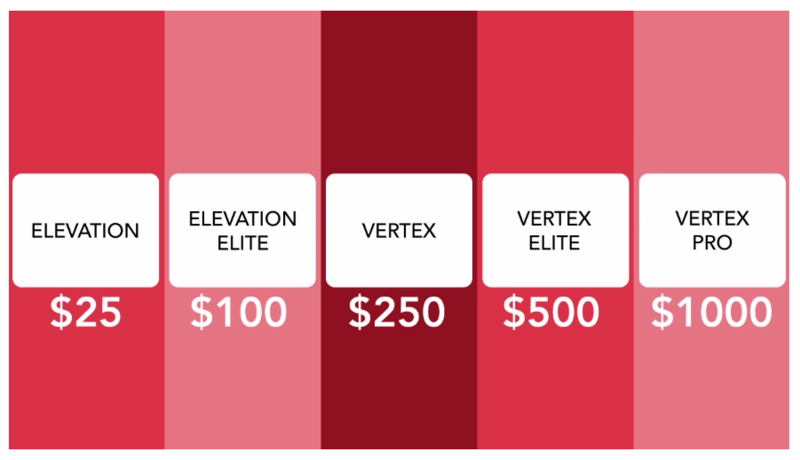 The price stated above is the cost required to join at each level. The problem with Easy 1 Up is that they do not offer any real products or services. What you'll be doing to make money is to keep promoting Easy 1 Up and recruit more people into the system. The more people you can recruit, the more money you can make. Simple as that! That's why Michael's training is all focusing on getting more traffic to your sales page of Easy 1 Up. I'm sure some of you will start to realize that this is a Ponzi or a pyramid scheme because the nature of a Ponzi scheme is to make money by recruiting people without any real product. Easy 1 Up has a very similar business model as Digital Altitude. Both of them has various membership levels that charge high-ticket price. 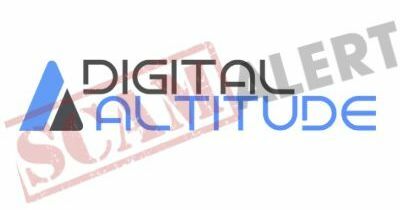 You can read my Digital Altitude review here and you'll see how similar they are. The only difference is that Digital Altitude has even more membership level with upsells up to $27,997!! And the secret I want to tell you is that Digital Altitude has recently been shut down by FTC because they found out it is a pyramid scheme. If that's the case, it's just a matter of time before they found out Easy 1 Up is also a pyramid scheme. That's why I highly recommend you to stay away from it. The only good thing about My 10K Model is that it is a legit training from Michael. 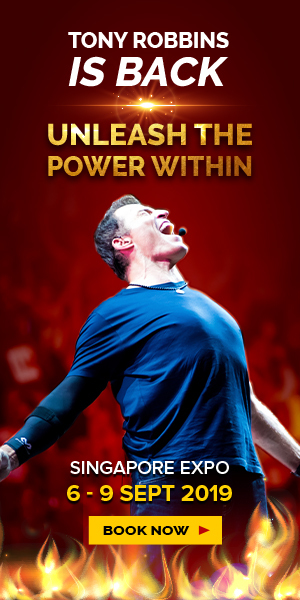 Michael is an experienced internet marketer. That's why he is able to build up such a team to just promote Easy 1 Up. I'm sure he has other business going on for him at the same time as well. Because of that, the mentoring and coaching he provides if you join My 10K Model is actually quite valuable, especially the traffic generation and YouTube Video marketing. You can apply those skills into other online business as well, not just to promote Easy 1 Up. Like I've explained earlier, despite My 10K Model is a good training, Easy 1 Up is a pyramid scheme. There's no real products or services being sold. All you do is to recruit more members. If fewer and fewer people join the system, there will not be enough funds to support the members at the top of the system. Eventually, the owners will just close down the system and run away with the money. In order to promote Easy 1 Up and make money, you have to pay to become their members. The worse part is that you can only earn commission from the membership level you have personally paid for. For example, if you only purchase the $25 Elevation membership, you won't earn any commission for those join at higher membership levels under you. The commission will go straight to the person who recruits you into the system. This is just another clear sign of a scam by the way. You cannot test out the system for FREE, unlike my favorite program. The least amount you need to pay is $25, the Elevation level. In that level, you get minimum training and support. Not only that, you can only earn commission when others join Elevation under you, like I've explained previously. Can I Really Make Money with My 10K Model? Since My 10K Model is not an actual program, maybe you should rephrase your question to: "Can I really make money with Easy 1 Up?" The answer is YES, you can make money with Easy 1 Up. However, where it is a sustainable way to make money is another story. 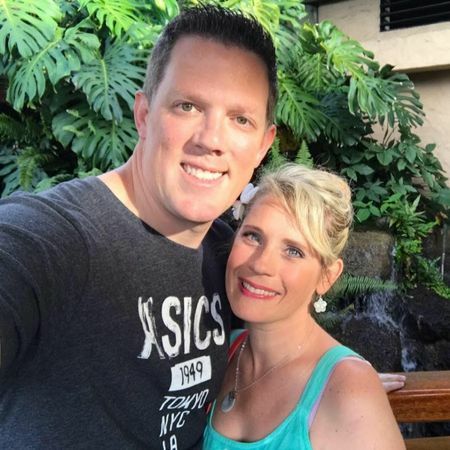 Just take a look at Michael, he is an affiliate of Easy 1 Up himself but he managed to build a strong team to promote this program and make tons of money. 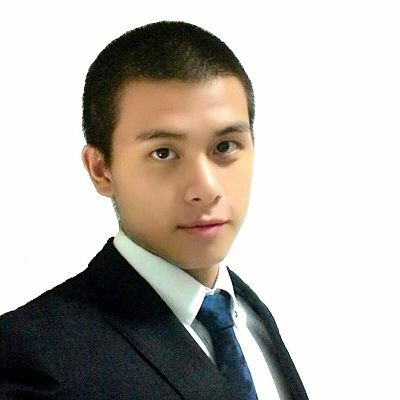 Another example will be the founder of ScamXposer, David Harris. Wealthy Affiliate used to be his Top Recommended Program on his website but now he puts My 10K Model as his top recommendation and WA becomes the second. I believe the reason for that is because he is making more money by promoting My 10K Model than promoting Wealthy Affiliate. That's why there are many positive and also negative reviews about My 10K Model. Many of the positive reviews are "positive" because the person behind it is currently making money with Easy 1 Up. However, you should take note that any Ponzi scheme is going to shut down one day, just like what had happened to Digital Altitude recently. Because firstly it is not a sustainable business model and secondly it is illegal after all. Is My 10K Model a Scam? While My 10K Model is not a scam, I would say Easy 1 Up is a scam because of its business model. Like I've said, it's still possible to make some good money if you know how to drive traffic and convert your leads. But that's not going to be a long term business. The choice is on you. If you want to join Easy 1 Up, I would recommend you to join via My 10K Model. Affiliate Marketing is my top recommended business model for anyone to make money online. I love reading your reviews, man. You’ve been super prolific with this website too from what I see. I totally agree with your stance on My 10k Model. It’s a business model that makes money by telling other people they can also make money. Sure, there is a product, but these things always have content that is very watered down and not applicable in anything else but in the business itself. I’ve had some experience with MLM companies and it was hard to me to promote them because they just had no substance. Business should be about creating value, not just moving money. Hey Wilson, thanks for your comment! I really love your conclusion: “Business should be about creating value, not just moving money”. That’s so true. A lot of programs out there are just trying to move money around and make money for themselves. Loved reading this review Jerry! 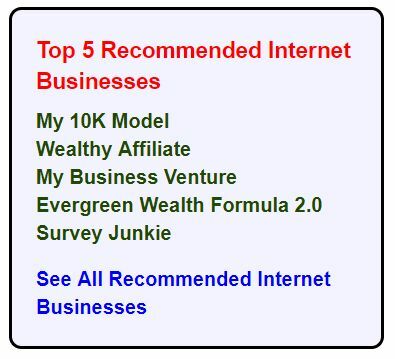 I often find that for this kind of internet marketing programs, there are countless fake reviews that rank very high. But they are only there to make the author affiliate sales. It is refreshing to see a genuine, helpful and informative review. It is clear that you know your stuff. I have fallen victim to a few online scams and I will be bookmarking your site in order to get the most up to date info! Thanks for your comment! I agree with you that there are a lot of affiliate marketers creating fake reviews that are just trying to promote the affiliate product. I do promote my own affiliate product as well. 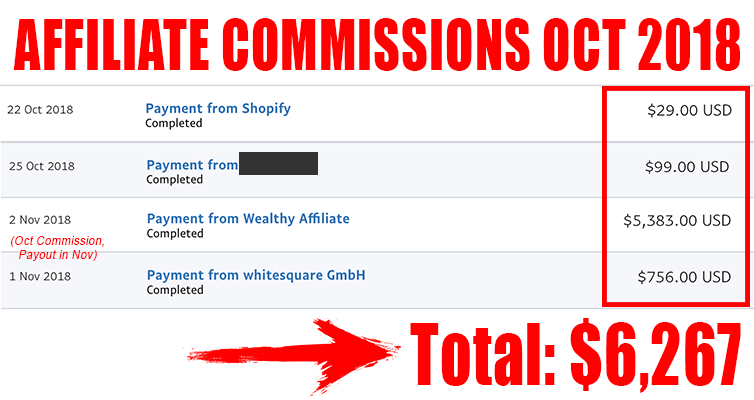 As you can see I recommend Wealthy Affiliate. But I’ll always make sure my reviews are honest and unbiased. I believe that’s the way to succeed in the long run. Thanks for reviewing My 10K Model program. 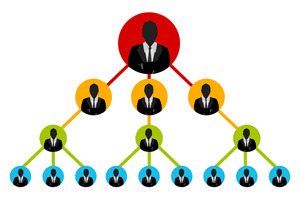 As you have mentioned, it is a Ponzi pyramid scheme. The name itself looks scammy too. It has nothing to do with your online business learning but selling the program itself without quality products. I don’t think we can make 10K with this program. I myself will feel guilty promoting this kind of products. And we can learn nothing with this kind of program. Only the owner will earn 10K monthly, not the subscribers. Great that you alert the people! 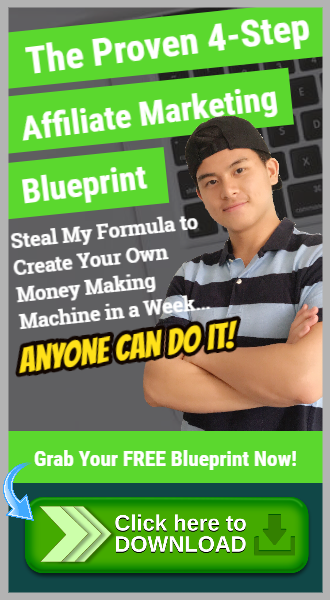 I think most of the most cannot make that much money with this program but there are a few like Michael and David, whom I mentioned in the review, they’re able to make quite a lot of money with Easy 1 Up. That’s only because they’re very experienced even though the product is bad. For them, they’ll promote any product as long as it makes money. It is good to see that there are some benefits to this system even though it is not rock solid. I believe for the beginners, this is not the way to go. But for those who have been in the online world for some time, they can use some of the training tools to their advantage. Thanks again for an awesome review. Have a good day. Yup, the training is the only part that’s worth the time and money. Apart from that, the program is just s total scam. Thanks for dropping by and have a nice day too!